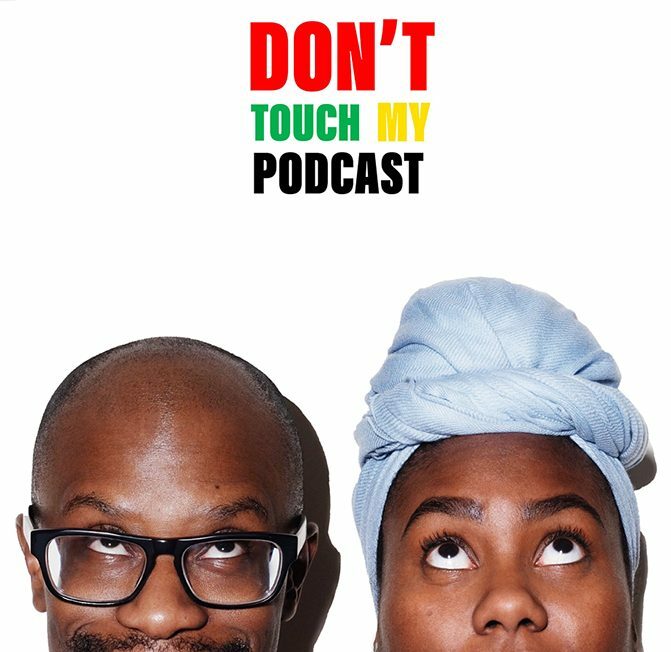 Don't Touch My Podcast – Movie/Pop Culture Reviews from the Dope, Woke and Nerdy. Movie/Pop Culture Reviews from the Dope, Woke and Nerdy. On this week’s episode, we’re talking about an indie flick, the suspension of disbelief in movies and bottomless mimosas.